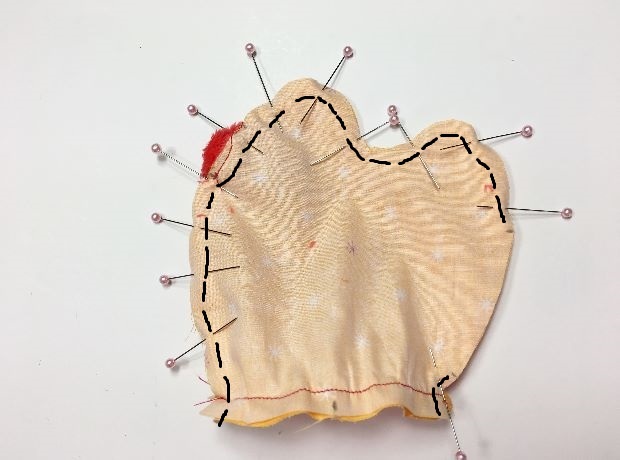 Place a pin every 3/8-1/2″ backwards (it will be easier to sew). 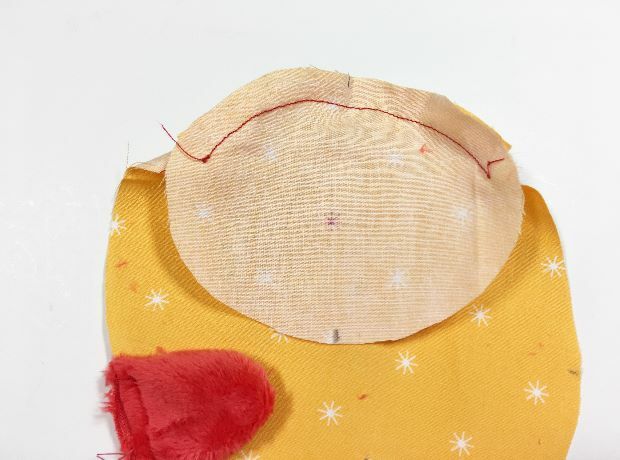 Place the pinned area with the underside facing down, onto your sewing machine and start sewing at the marking on the main chick piece. See along the edge (shown with dashes). 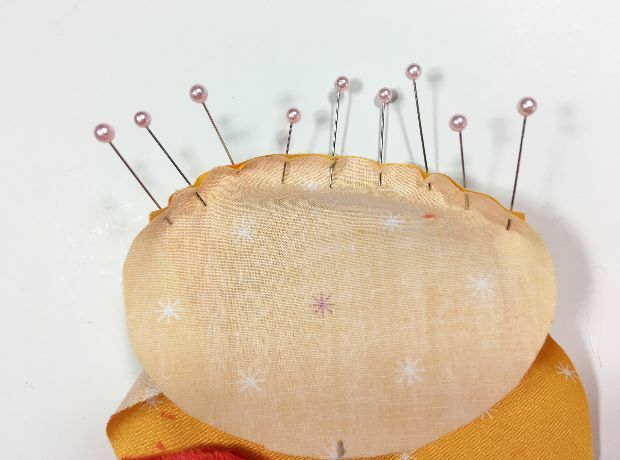 Remove the pin one by one right before you sew over it. 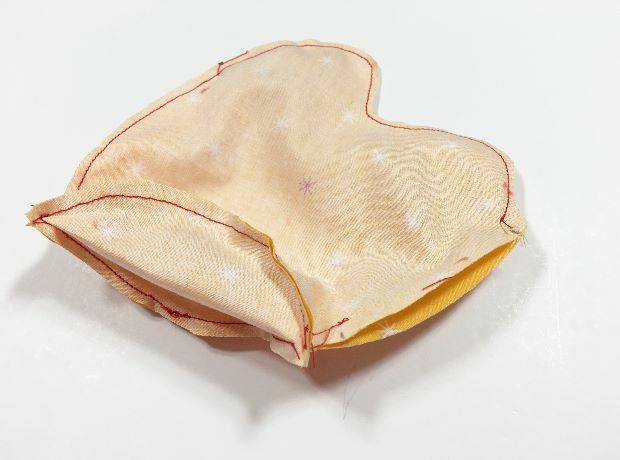 Keep a seam allowance of 3/8″. 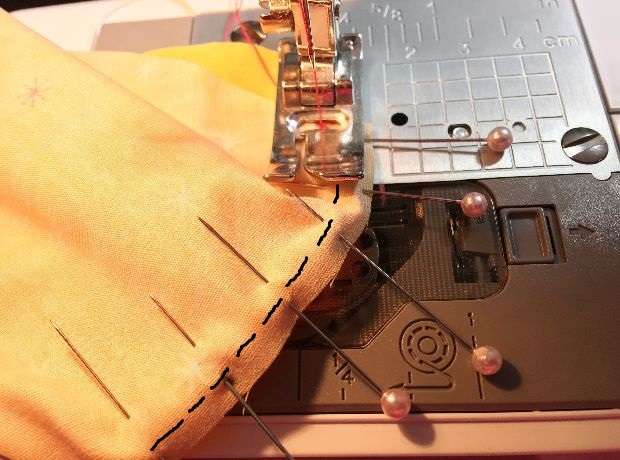 Only sew until you reach the other marking on the main chick piece. This is now the sewn area. Repeat with the other main chick piece and sew it to the opposite side of the underside piece. 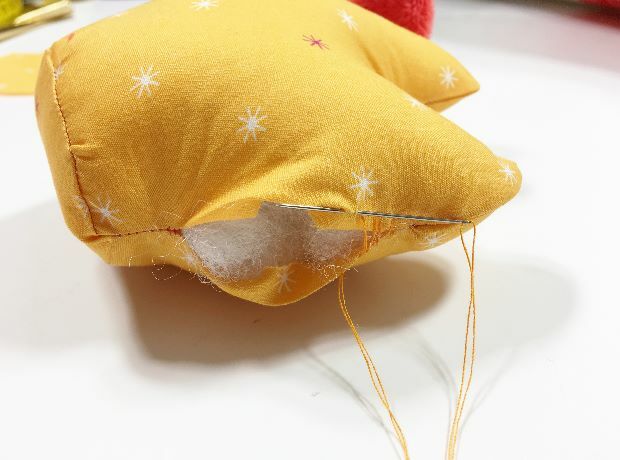 Now it’s time to sew both sides together. 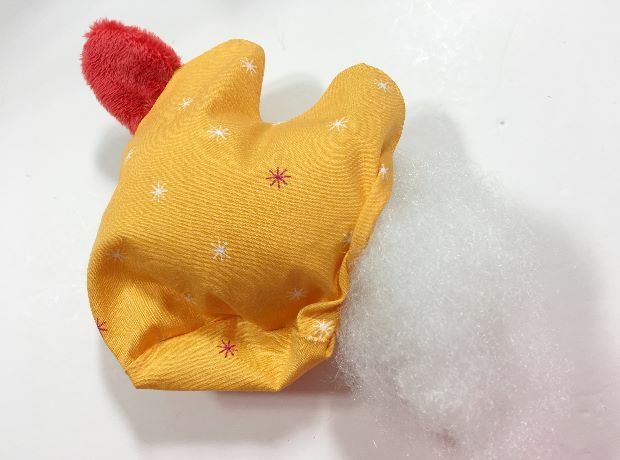 Pin both chick main pieces together as shown. Leave the opening unpinned. Sew starting at the left bottom and end right at the top marking for the opening. Backstitch. 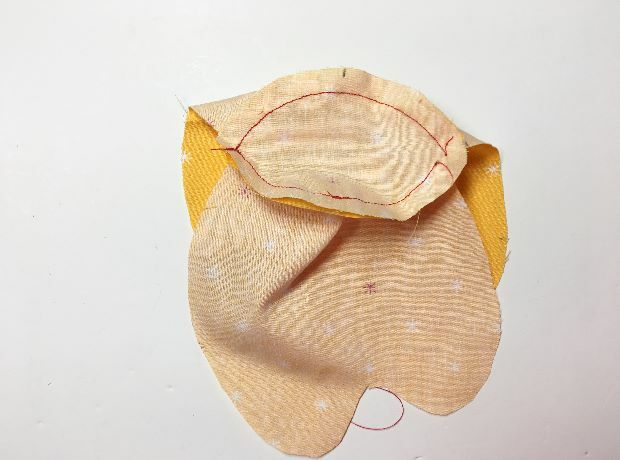 Then sew the little area on the bottom of the right side. Backstitch again. 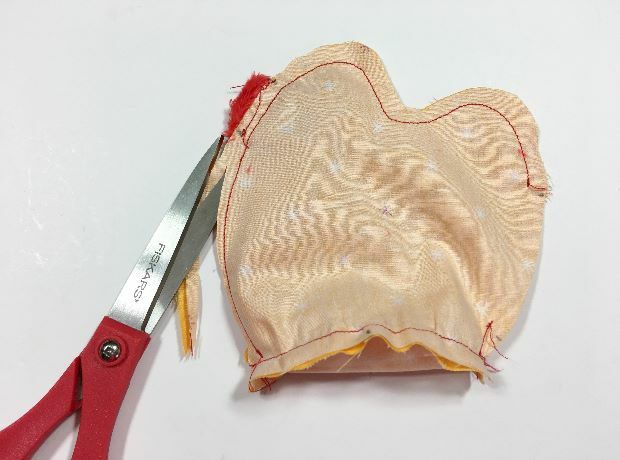 Trim off about half of the seam allowance all the way around but spare the opening. Now it’s time to turn the chick with right sides out. 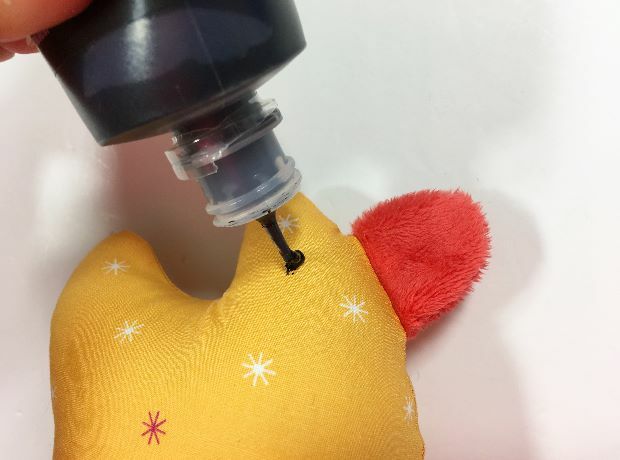 Place a 1/4-3/8″ round dot right into the center of the head to make the eyes. Let it dry for at least 24 hours before handling this chickie. And you are done! It’s time to make about 11 more until Easter! 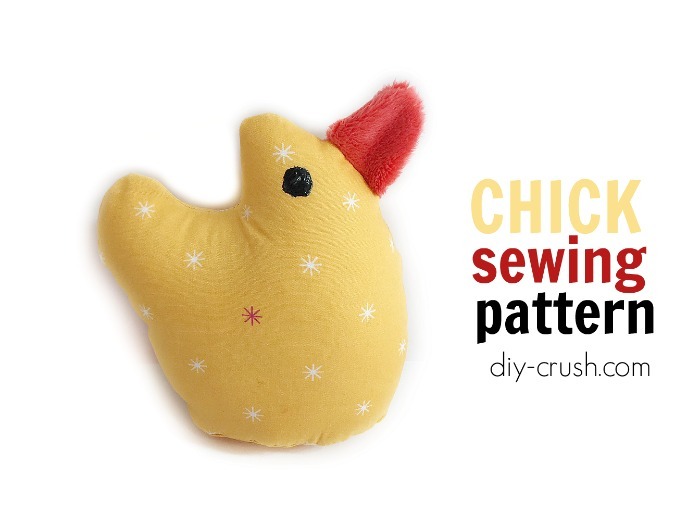 I hope you enjoyed this free Easter chick sewing pattern and will check out my other free Easter sewing projects! 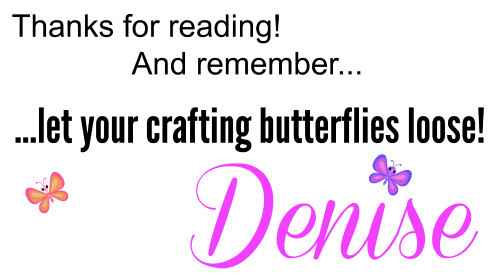 For more cute Easter sewing projects, please check out my other free bunny tutorials and patterns.